Produced in 2001 for C.H. 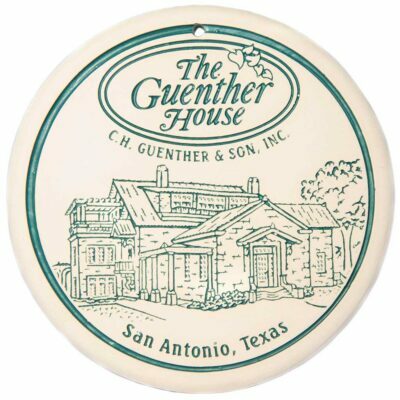 Guenther & Son’s 150th Anniversary, this wooden breadboard is hand-carved with wheat representing the trade of the company. Use as a cutting board, breadboard, cheese board, and a decorative piece on the dinner table. 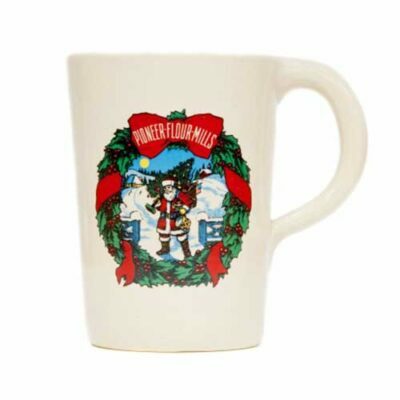 Makes a great wedding gift or housewarming present!